ABC Premium Metal Roofing* locks out the harshest of weather conditions. Permanent and virtually maintenance-free, Metal Roofing will last for years to come without incurring typical upkeep expenses. 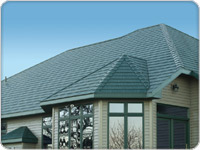 ABC Seamless Premium Metal Roofing is the last roof that your home will ever need. Our steel shingles protect your home in any climate and disaster, proven by Fire, Wind, Fade and Impact ratings. Surpassing the best asphalt shingles in every way, upgrading to a steel shingle will increase the resale value of your home and put your mind at ease when a nasty storm rolls through your area. Your home will avoid leaking roof problems caused by hailstorms. At the same time, our premium steel shingles also save you energy. 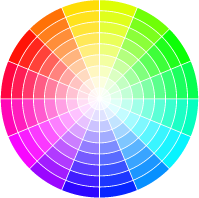 ALL of our roofing colors are EnergyStar approved, utilizing Cool Paint or “Cool Roof” technology to protect your heating bills from radiant energy waste. Contact the roofing contractors at ABC Seamless today for more information.